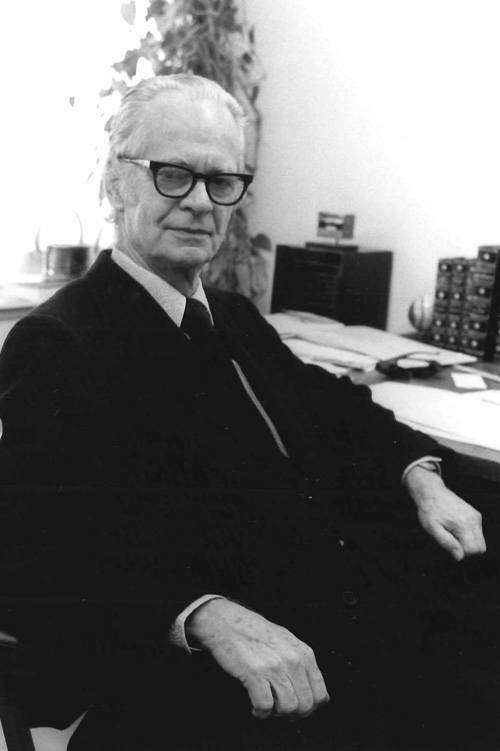 1937 - B.F. Skinner introduces the Operant Conditioning Theory. 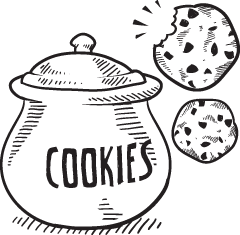 Check the Instructional Design Models and Theories: Operant Conditioning Theory article and presentation to find more. B. F. Skinner a renowned American psychologist- is often regarded as the founder of Operant Conditioning. However, the theory’s true father was Edward Thorndike. Operant conditioning is a method of learning that takes place through rewarding a certain behavior or withholding reward for undesirable behavior. Thus, an association is made between this behavior and its consequence. The components of Operant Conditioning are Reinforcement and Punishment. There is positive and negative reinforcement, as well as positive and negative punishment. Positive reinforcing, such as praising or rewarding, strengthens a certain behavior, while negative reinforcing involves the removal of an outcome after the display of a certain behavior. In both cases, the behavior increases. On the other hand, positive punishment involves the presentation of an unfavorable event that will weaken the occurring response, while negative punishment involves the removal of a favorable event after the occurrence of a certain behavior. In these cases, the behavior decreases. Responses that do not alter the probability of a behavior being repeated. Responses that decrease the probability of a behavior being repeated. A positively reinforced behavior will reoccur. In order for responses to be reinforced, information should be presented in small chunks. Reinforcements are generalized across similar stimuli and will produce secondary conditioning. Operant conditioning can be applied in teaching in the form of programmed instruction, as long as the information is provided in small chunks so that responses can be reinforced. Behavior modification as a therapy method is intensively used in the case of students with learning difficulties. However, in regular students it can shape their skill performance, while it also helps with student management. As mentioned above, one way of providing positive reinforcement is by complimenting, encouraging and applauding students in order to alter their behavior in a desired manner. “A professor has a policy of exempting students from the final exam if they maintain perfect attendance. His students’ attendance increases dramatically.” The exemption from the final exam is a negative reinforcement, because something is taken away that increases the behavior (attendance). “When a professor first starts teaching about a concept, he will praise any answer close to the right one.” This is the process of shaping an operant behavior through the use of positive reinforcement (praise). “In a weight loss class, participants earn points for every healthy meal they consume and every exercise session they complete. Later these points result in refunds of their class fees.” Point awarding is a positive reinforcement and the refund of fees is a negative reinforcement. “A child hits a sibling and its parents make it stand in a corner. In the future it hits its siblings much less.” In a negative condition, punishment is considered successful when the behavior is weakened. A New Instructional Design Model Will Be Added Every Week! You are more than welcome to let us know if you would like us to cover an instructional design model and theory that is not included at Instructional Design Models and Theories. Simply leave a comment at Instructional Design Models and Theories.Last but not least, you are more than welcome to embed the Operant Conditioning Theory presentation at your site of blog. If you have a question that needs an answer concerning the Schema Theory do not hesitate to leave a comment and I will reply you as soon as possible.